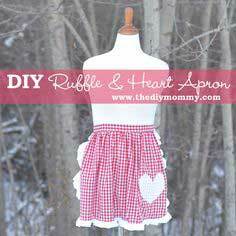 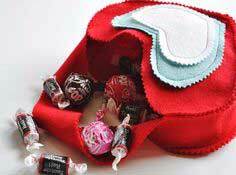 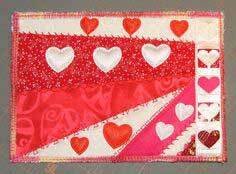 Whether you stitch up a personal gift for that special someone or sew a roomful of decorative Valentine's Day accessories, you'll find dozens of fun, whimsical and colorful fabric creations just waiting for you. 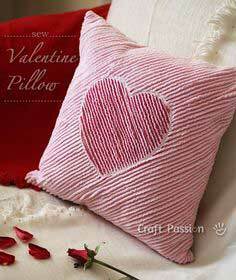 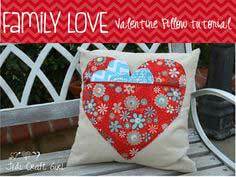 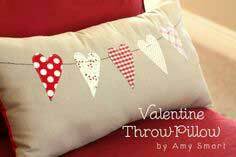 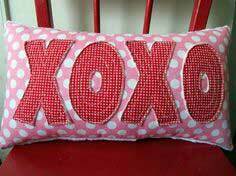 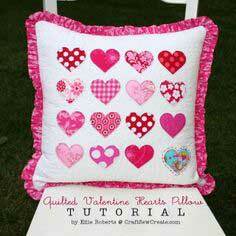 Valentines pillows make a wonderful gift, and you can stitch an appliquéd heart, a paper-pieced heart quilted pillow or a ruffled and embellished heart that's sure to be cherished. 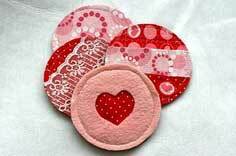 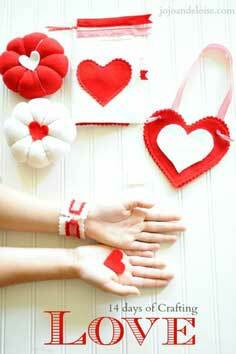 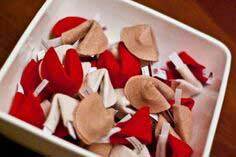 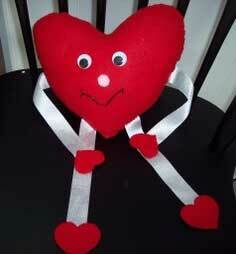 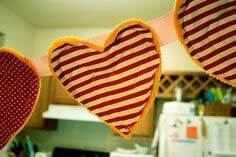 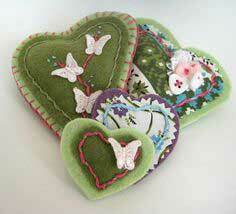 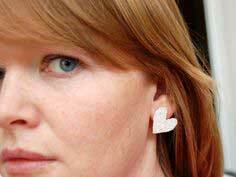 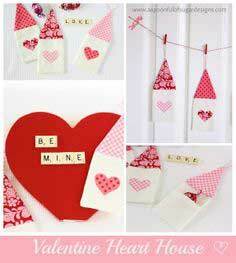 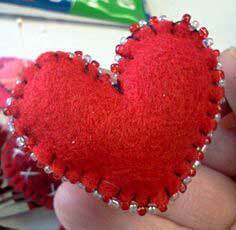 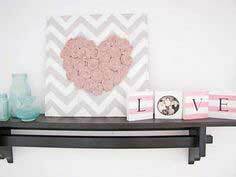 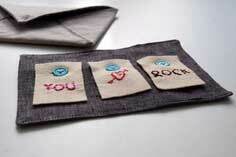 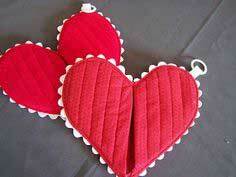 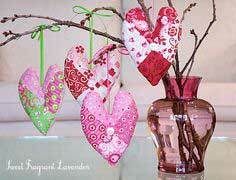 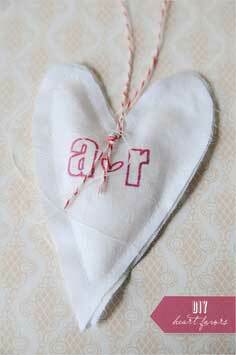 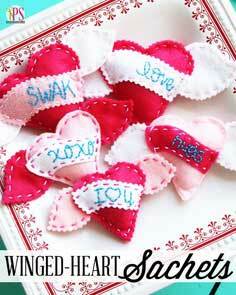 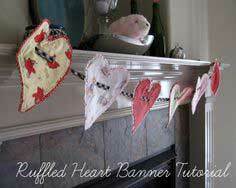 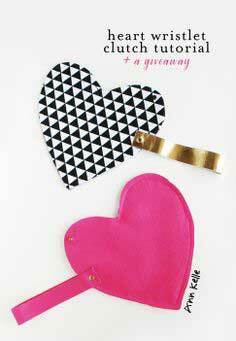 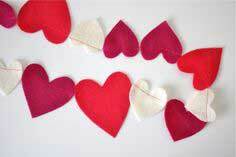 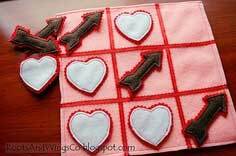 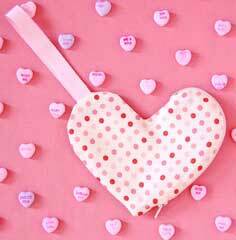 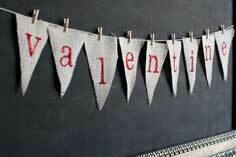 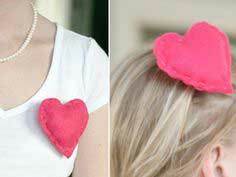 Use a heart motif to make a felt garland or create felt fortune cookies filled with sweet love quotes. 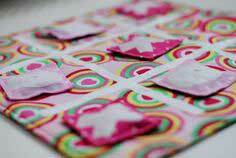 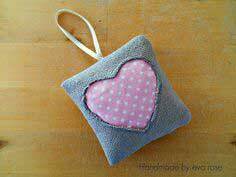 Felt ornaments and sachets are fast and easy with minimal sewing. 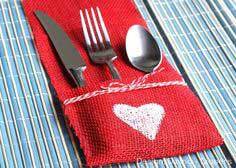 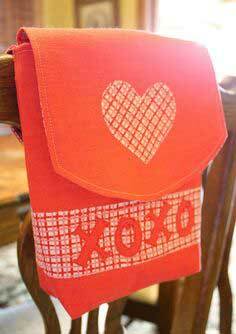 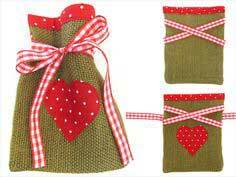 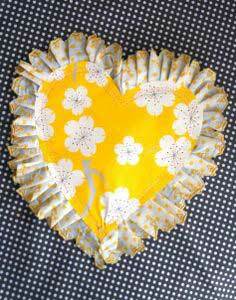 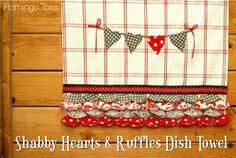 Kitchen accessories like heart potholders, heart emblazoned aprons and embellished tea towels add colorful charm for a busy cook, and hearts and flowers are perennial favorites for quilted table runners and place mats. 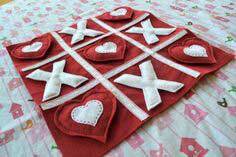 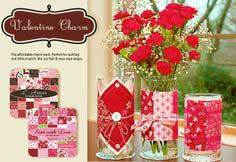 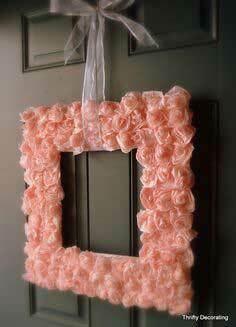 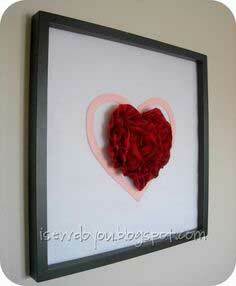 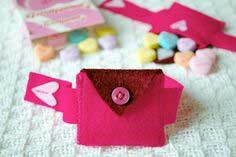 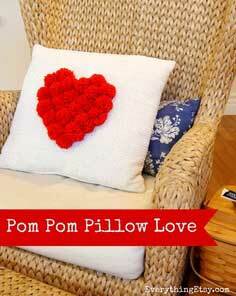 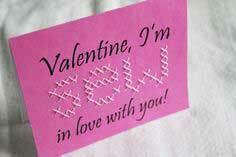 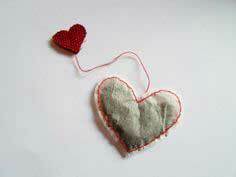 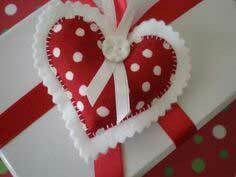 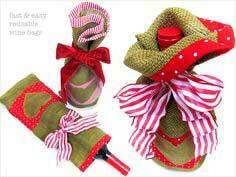 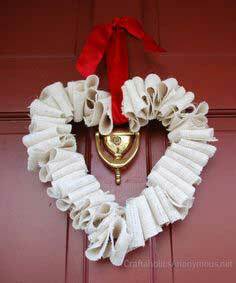 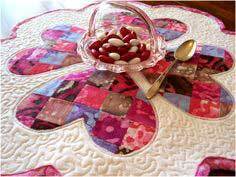 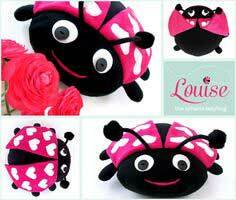 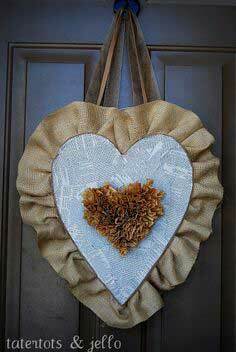 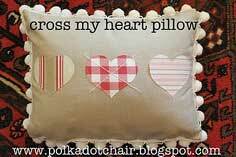 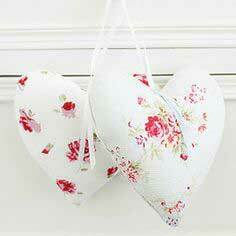 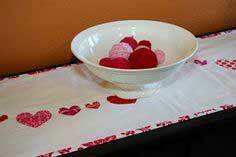 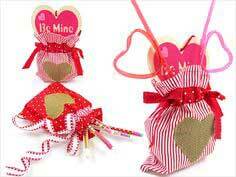 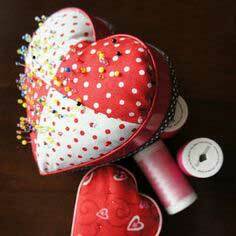 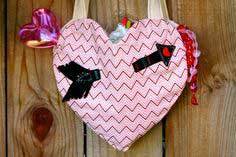 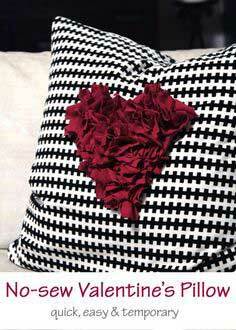 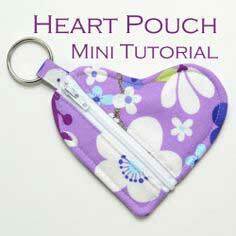 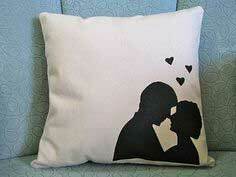 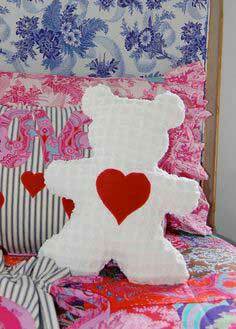 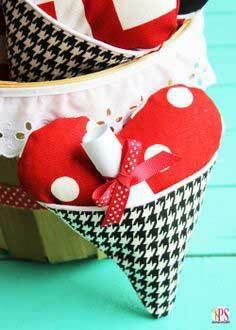 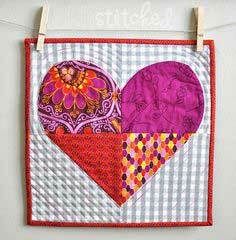 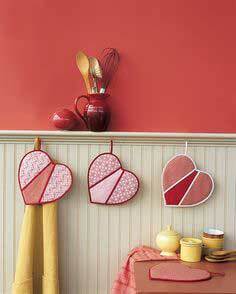 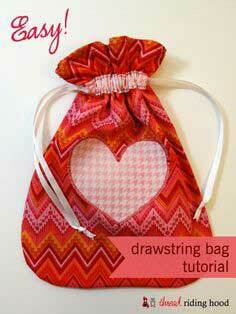 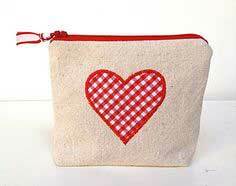 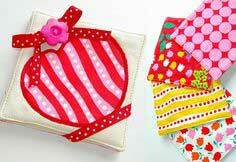 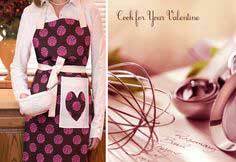 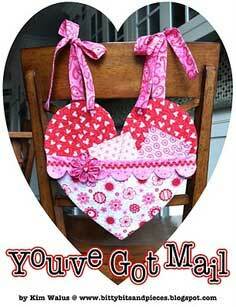 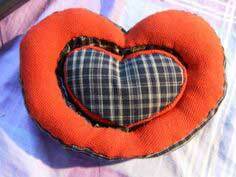 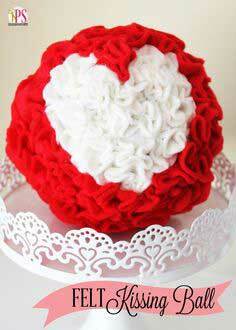 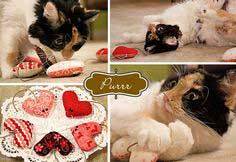 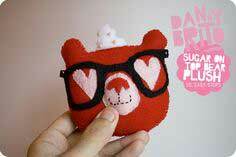 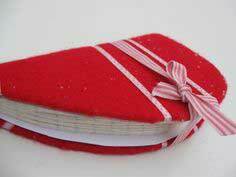 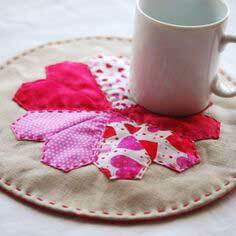 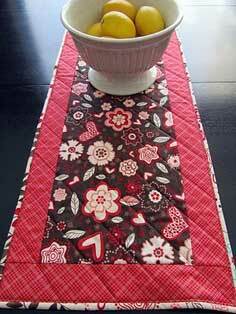 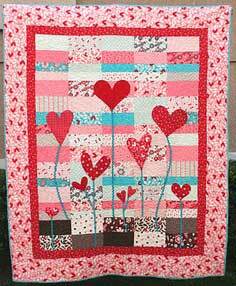 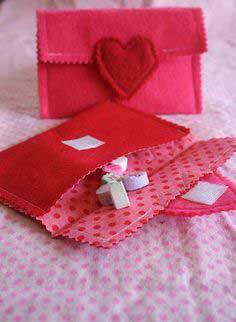 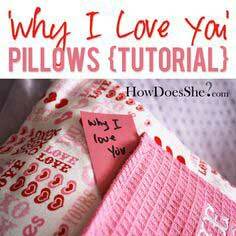 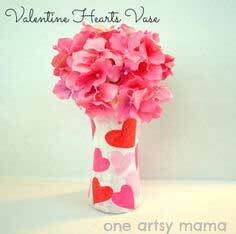 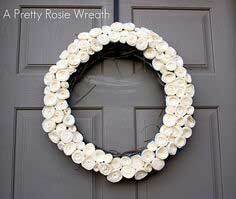 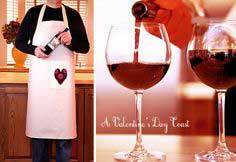 Valentine's Patterns - Nothing says 'Be My Valentine' like a handcrafted gift from the heart. 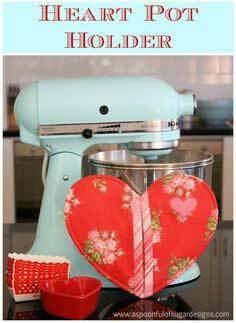 With so many loveable gifts to create, you'll have a hard time narrowing it down to just one!